I have never been to a movie that the audience applauded for when it ended but I clapped along with the crowd after watching Hacksaw Ridge. This true story of Desmond T. Doss’ experience on Okinawa which earned him the Medal of Honor is nothing short of moving and inspirational and made me want to be a better Soldier and person. The film begins when Doss was just a child growing up in Lynchburg, Virginia where his family experiences and religious convictions as a Seventh-Day Adventist made him a conscientious objector. Still wanting to be part of the military to do his share in defending freedom, he became a medic so that he could help to save lives instead of take them. After a very tumultuous time at basic training where neither his company commander nor sergeant understood his unwillingness to even handle a weapon, his courage under fire and commitment to save lives, empowered by his faith in God, enabled Doss to save 75 Soldiers during some of the hottest fighting of the Battle of Okinawa. While the characters at first ridiculed his faith and commitment to not killing, the movie itself showed respect for Doss’ religious commitment and relationship with God which culminated in his gaining the respect of his unit and earning a reputation for courage. Hacksaw Ridge does not glorify war any more than it condemns it, though the combat action is realistic and at times disturbing.† If anything, it shows the horrors of combat which Doss was able to overcome in order to save the lives of both Americans and Japanese as an expression of his Christian faith. 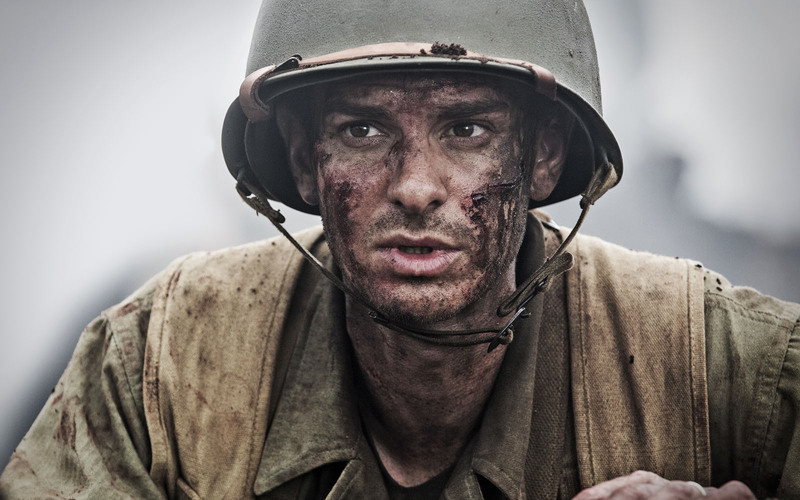 The boyish appearance of Andrew Garfield, who plays Doss, instead of being a distraction, contributes to portraying the innocence of Doss as a young Christian trying to understand his religious convictions while struggling with his repugnance of killing. Hacksaw Ridge is a movie that people need to see regardless of their faith. It shows the power of conviction and the ability of the human spirit to overcome any number of fears and dangers to do what is right. For Christians, there is the added dimension of seeing how our faith in God and willingness to submit to Him can enable us to do more than what would normally be expected of anyone. 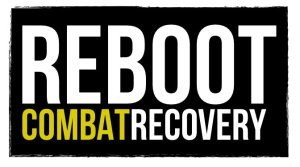 † Warning: If you are a combat veteran who suffers from Combat Stress, PTSD, Moral Injury, or other similar afflictions as a result of your experience in combat, many scenes in this movie may cause you difficulty and could trigger unwanted responses. *Editor’s Note: This is the first movie review The Chaplain Kit has published. While Hacksaw Ridge is not a movie about chaplains it nevertheless is a film that chaplains should see to better understand both their Soldiers who may struggle with killing and others who may not understand them. Additionally, Hacksaw Ridge could be a good movie to use with Soldiers for spiritual/professional development with guided discussion. Posted on 25 November 2016, in Chaplaincy, History, Movie Review and tagged Battle of Okinawa, conscientious objector, Desmond Doss, Hacksaw Ridge, Moral Injury, PTSD. Bookmark the permalink. 2 Comments. I had the honor of meeting Mr. Doss before he made his final journey, and was impressed by this gentleman’s humble demeanor, kind words about those who didn’t understand his convictions, and his willingness to share his faith (and the strength it gave him) without reservation. The movie tells a good story – the man was even better that it depicts. Thank you for sharing your personal experience with Desmond Doss. I wish that I could have met him!